The Obama administration has announced it will increase the number of refugees allowed into the U.S. to 110,000 in 2017—a 30 percent hike over the current fiscal year. At least 40,000 will be from the Near East and South Asia, according to a White House senior administration official, with most expected to be Syrians. 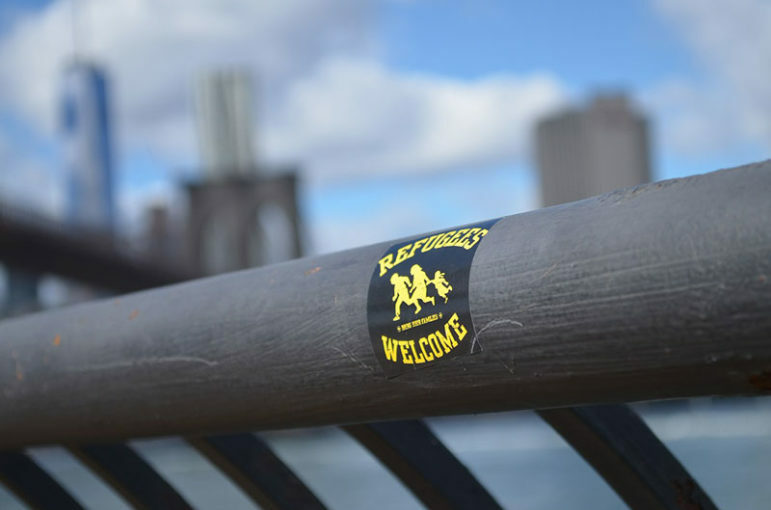 Eighty-five thousand people entered the United States as refugees last year. Ten thousand of those were Syrians, with most being Sunni Muslims. To place this in context, the United States has accepted only a fraction of the 480,000 Syrians who’ve fled their war-torn country, and almost half of these have been under the age of 14—the rest have gone elsewhere. Last year, Republican legislators attempted to block benefits for Syrian refugees, a measure that ultimately failed, and although the House passed tough new screening procedures aimed at stopping Syrian refugees from entering the U.S., that, too, eventually failed in the Senate on a procedural motion. On a more local level, some Republican governors tried to bully resettlement nonprofits into refusing to serve refugees, but those efforts also eventually failed when the nonprofits resisted and the feds backed the nonprofits. “It also empowers state and local governments to decide whether or not refugee resettlement is best for their communities,” his statement read.